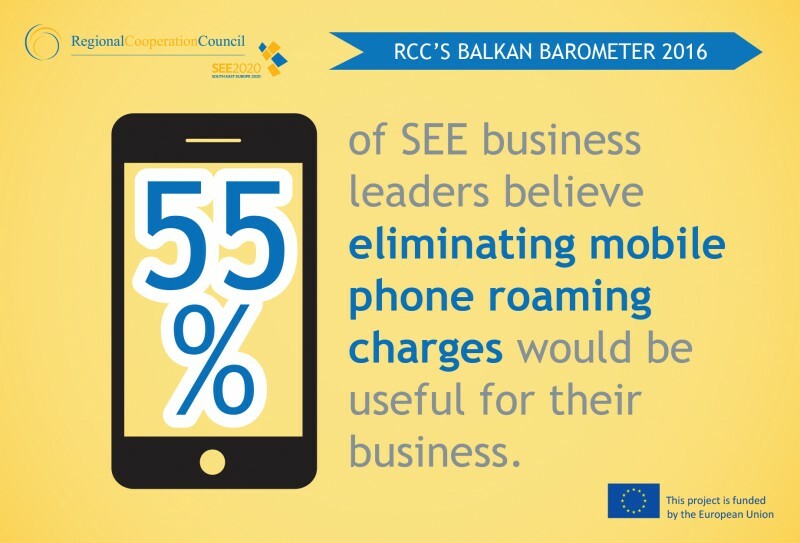 RCC’S BALKAN BAROMETER 2016: 55% of SEE business leaders believe eliminating mobile phone roaming charges would be useful for their business. “Further to our long-standing support for regional cooperation in the ICT sphere as part of the South East Europe (SEE) 2020 Strategy, our efforts focus on delivering concrete contributions on two regional initiatives: on roaming and broadband. 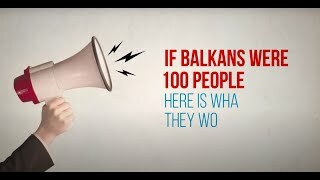 Roaming is the area where our economies could be harmonised with the EU even before accession, and RCC will support them in this,” said the Secretary General of the Regional Cooperation Council (RCC), Goran Svilanovic, at the ITU Regional Development Forum for Europe, organized in the framework of international INFOFEST, in Budva, Montenegro, today. 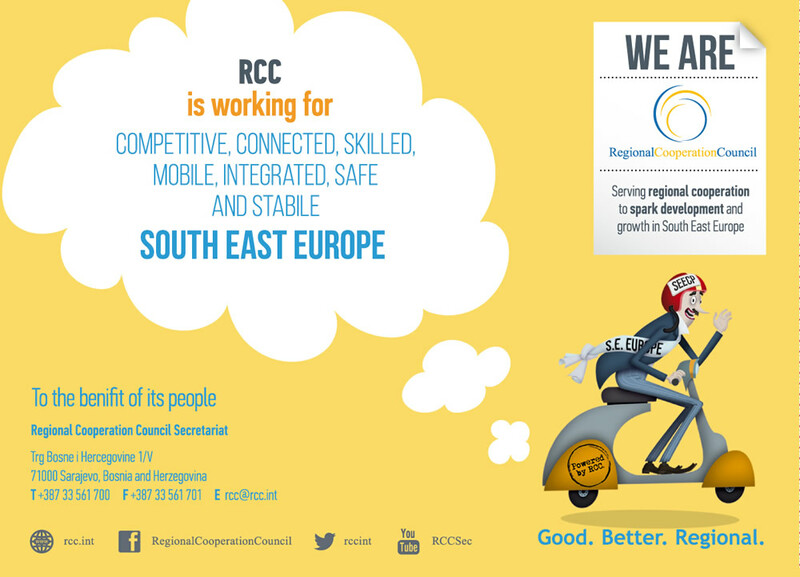 “RCC's support towards the digital transformation and ICT connectivity of our region features prominently in our next mid-term strategy. As a result, continuous attention can be expected from us in the future as well. Our approach to the regional roaming initiative has focused on convening an inclusive Regional Roaming Platform and launching a legal, regulatory and market impact study of the Regional Roaming Agreement,” added Svilanovic. 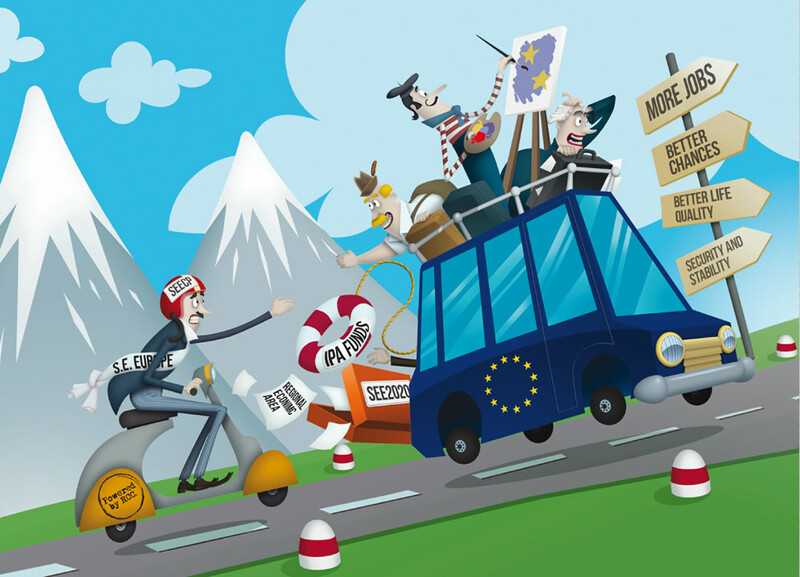 Contributing to the regional roaming agenda, the RCC addressed the voices echoed by more than half of the 1,800 regional business leaders, surveyed in RCC’s Balkan Barometer survey, who find the elimination of roaming charges as particularly useful for their businesses. Svilanovic concluded that the RCC will work to expand geographical coverage of the Regional Roaming Agreement and will remain a vocal advocate for the regional approach in coordinating roaming policies and for more prominent integration of ICT in the regional ‘connectivity’ agenda, using every opportunity to raise due awareness. 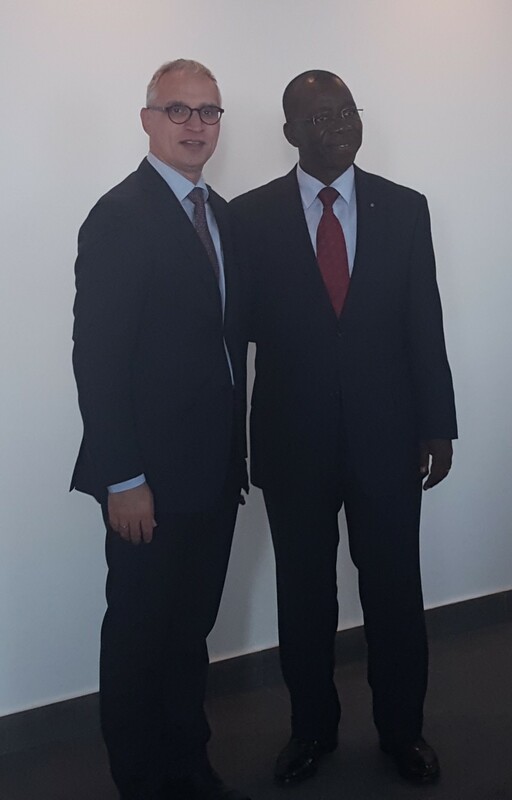 On the margins of the Forum, Secretary General Svilanovic held a bilateral meeting with Brahima Sanou, Director of Telecommunication Development Bureau at ITU. The two exchanged views on ways of enhancing collaboration in the areas of roaming and broadband development. 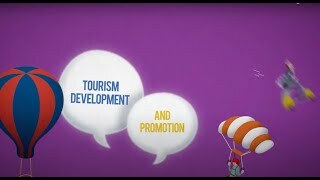 The ITU Regional Development Forum for Europe, being held in the framework of the traditional and increasingly recognized INFOFEST, is organized by the International Telecommunication Union (ITU), in collaboration with the Agency for Electronic Communications and Postal Services of Montenegro (EKIP). The two-day Forum is taking place in Budva, Montenegro, back to back with the Regional Conference on "Regulation of Electronic Communications Market".